Dealing with the probate process can be overwhelming. You just lost a loved one and now you must go through a complicated court process. There are numerous forms to file, assets to determine and distribute and timelines to keep track of. 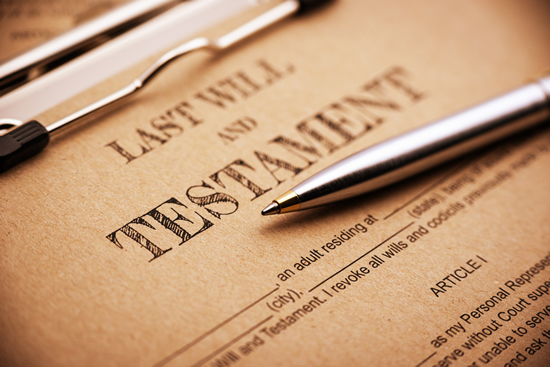 If you have been named as personal representative in a will, you have an important task at hand and will be held accountable for overseeing your loved one’s estate. Our attorneys can walk you through the procedural confusion. We have 20 years of experience with probate matters. We file all the paperwork and handle any court appearances. If you have recently lost a loved one and are not sure what to do next, call for an appointment. We offer a 30-minute consultation free of charge.